I was fairly unprepared when my turn came to lead. At the urging of several journalist friends, I joined the Detroit chapter of the Association for Women in Communications (AWC), a 108-year old national organization. Following my personal rule to only join if I could actually get involved, I took a seat on the board as recording secretary. It was a great way to get to know the players in the group and what was happening. At the end of the term, the president asked if I would run for her spot as she needed to step away from the commitment. I didn’t feel I knew enough to be effective, but a couple others joined the chorus, telling me I had “leadership qualities.” I wasn’t even sure what that meant. It felt like I was flying by the seat of my pants and indeed I was, but I was off and running. It turned out well, but I never got over that gnawing fear of failure. 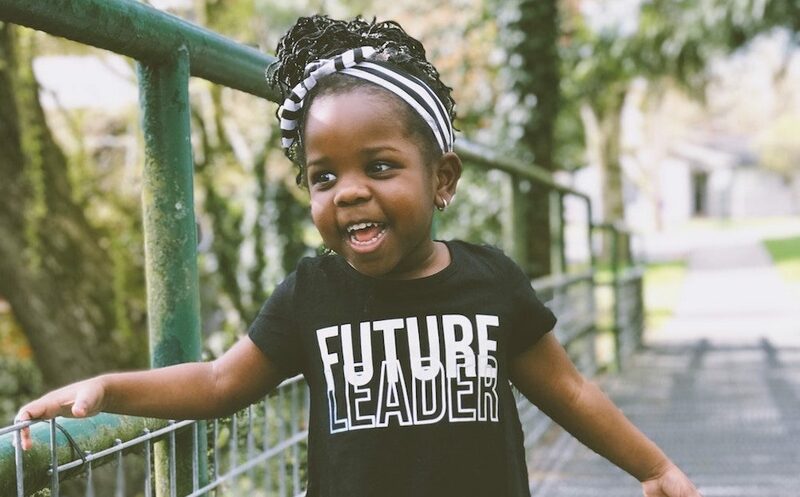 Have you ever heard someone referred to as a “born leader?” What does that even mean? Is it possible to be born to lead? Although certain people may possess leadership qualities, really great leaders reach greatness by recognizing the necessary traits and sharpening their skills accordingly. In my case, I assessed the organization’s pain points and set priorities, knowing that it was not feasible to accomplish everything that needed to be done in that first year. It actually took three years to finish off the list, but we took on bite-sized pieces and kept on truckin’. As the current director of programs for AWC-Detroit, the topic arose about a year ago during a committee meeting about professional development programming. With so many amazing youngsters coming up through the ranks, undoubtedly many of them possess leadership qualities and represent the future of business. How do we identify the leaders of tomorrow and nurture them to shine brightly? How will they know if they have what it takes? What can they do early in their career to set their path to leadership? Which traits within themselves should they amplify to rise to the top? As we have many great business leaders in the area, the idea developed to gather folks from various businesses to speak about leadership best practices and it became apparent that it might be a fairly sizable undertaking. It made sense to join forces with the Detroit chapter of the International Association of Business Communicators (IABC) because, like us, they have great connections to the business community and a healthy membership roster that includes many young, future leaders. And now, in October 2018, five top business leaders will share their thoughts about their own journey to the top with the audience – young, old and in between – including tips for becoming the kind of leader others look to for guidance and direction. I don’t recommend my seat-of-the-pants experience, but I did learn to prioritize. Everything. By prioritizing, you set criteria to address your values and their importance. From there, everything flows. And do yourself a favor. Re-prioritize often. Several times a day when things are rapidly changing. It will help you – and those you manage – to stay on track.